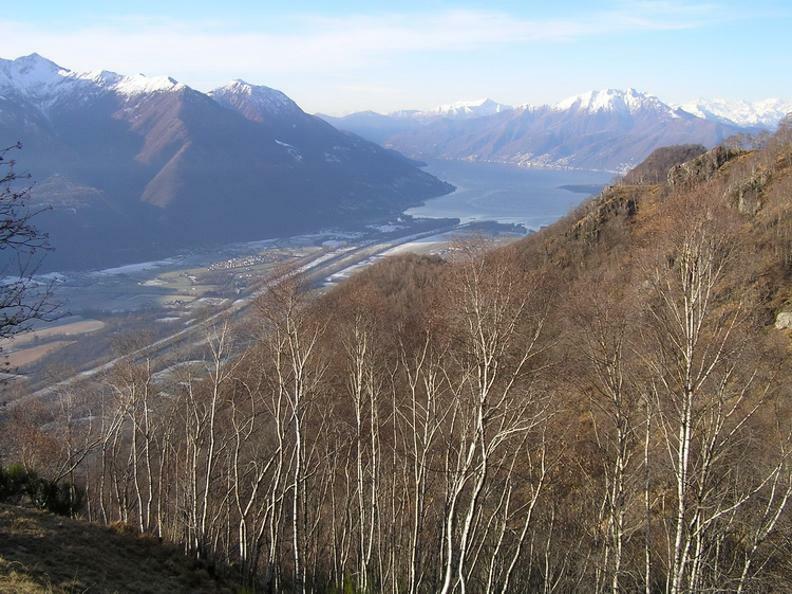 An ideal excursion in the woods above Gudo with views of the Magadino Plain, Lago Maggiore and a large number of mountain peaks. The trail winds through vineyards to reach Cimallocco and then zigzags up to the beautiful terrace of Monti di Laghetto from where you can enjoy a beautiful view of the Camoghè, Tamaro and Medeglia Peak. Here and there stand characteristic rustic houses that only increase the charm of this corner of Ticino. The trail continues through a splendid beech forest leading to the Orino Alp hut. 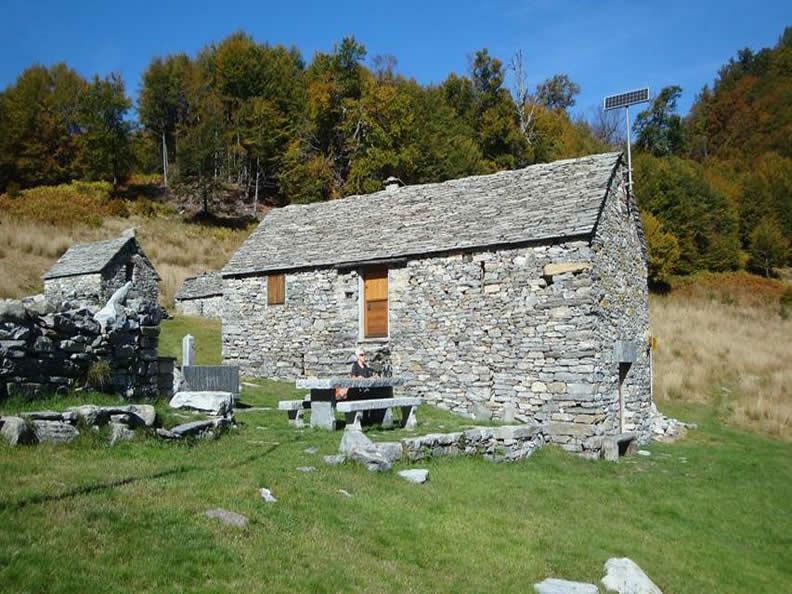 Possibility to stay overnight and then continue towards Cimetta di Orino or Mognone Alp hut and then return to Gudo.